Let’s be honest – when people think of the UK food probably isn’t the first thing they think of. But like any other country, each and every part of the UK has its regional food delicacies. 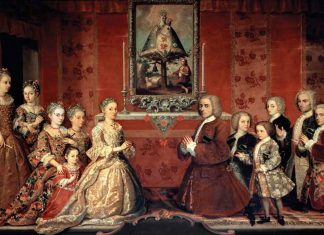 Some of which can even be traced back hundreds of years. They may not be that well-known around the world, but are nonetheless delicious! 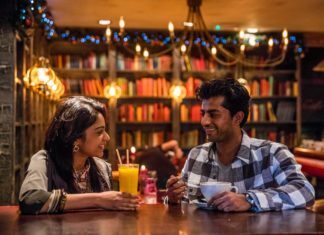 On your travels around the UK you should seek out some of these dishes. Don’t let the unusual names, ingredients and possibly appearance put you off. This pie originated from a village in Cornwall and its origins can be traced back to the 16th century. Legend has it a local fisherman braved the stormy seas to save the villagers, who relied on fish as their main source of food, from starvation. The fish that Tom Bawcock caught were cooked in one enormous pie. 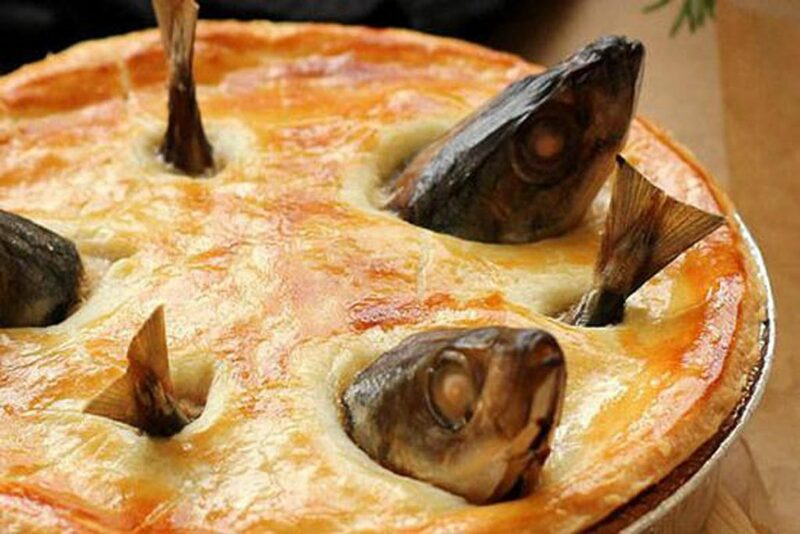 The heads were left poking out to reassure the hungry villagers there was fish in the pie. The tradition is still observed today and it is believed that the natural oils that are released from the head during cooking make the dish even yummier. 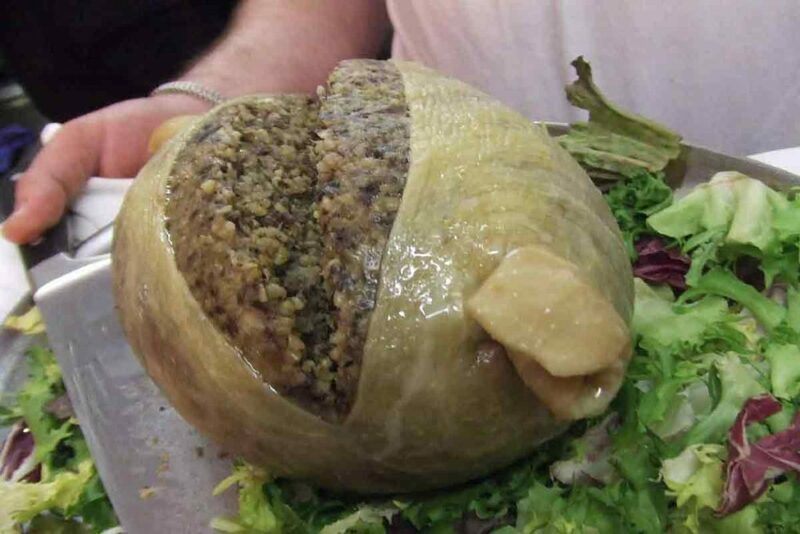 Haggis is famous around the world as Scotland’s national dish. It is a savoury pudding containing sheep’s heart, liver and lungs minced together with onion, oatmeal and spices. 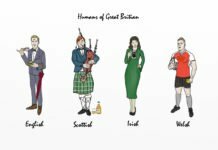 The dish is eaten throughout the year and especially on Burns Night, which is when Scots commemorate the life of poet Robert Burns. If you’re not brave enough to try it, a veggie alternative is available! Contrary to the name this dish does not contain toad. 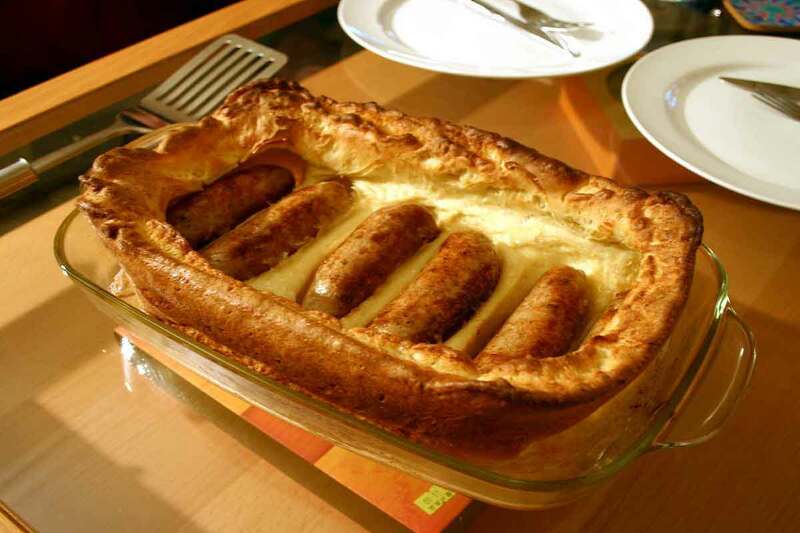 Sausages are cooked in a savoury batter. The dish dates back to the early 18th century when leftover meat was used. Whilst the dish has humble beginnings, it is believed to have been served up to Queen Victoria and in more recent times Pippa Middleton, the sister of Her Royal Highness the Duchess of Cambridge, claims it be one of her favourites! Ask any Brit and they will tell you this yummy pudding evokes memories of school dinners! It is also an essential part of their childhood diet. 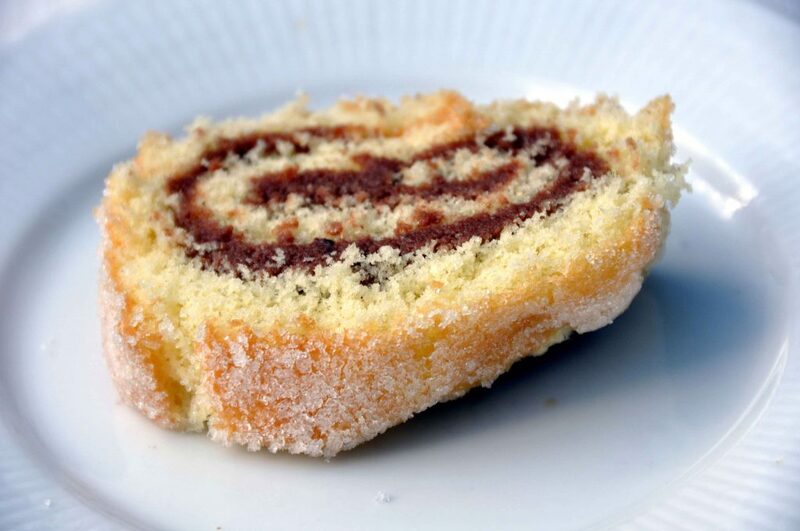 The name comes from the fact the suet pastry is rolled out, covered in strawberry jam and then rolled up again before it is steamed or baked. The pudding is also known as ‘shirt sleeve pudding’ because it used to be steamed and served in a man’s shirt sleeve! Bedfordshire Clangers got its name from where they originated from. The clanger is an elongated suet dumpling similar to a pasty, with a savoury filling at one end and a sweet filling at the other. The savoury end is traditionally meat with diced potatoes and vegetables. And the sweet end is usually jam or sweetened fruit. Traditionally the top of the clanger is scored with a few lines to denote the sweet end. 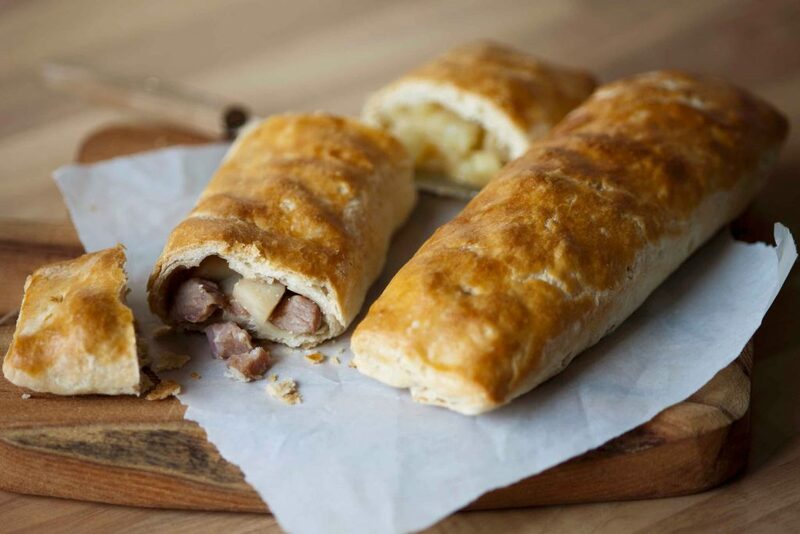 Historically, the Bedfordshire Clanger was made by women for their husbands to take to their agricultural work as a midday meal. Originally the crust was not eaten because it was intended to protect the fillings from the soiled hands of the workers. 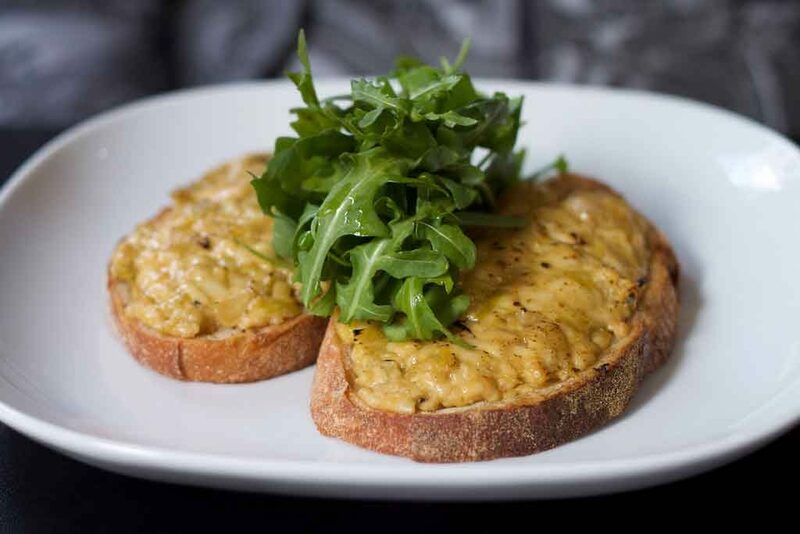 There is speculation that Welsh Rarebit, or ‘Welsh Rabbit’ as it was originally called, derives from a South Wales Valley staple. The dish sees a generous lump of cheese placed in a mixture of beaten egg and milk and baked until the cheese has melted. You would be excused for thinking this dish also has rabbit in it, but it doesn’t and never has! The main ingredient is cheese and many people refer to it as posh cheese on toast. The London department store Fortnum and Mason claims to have invented Scotch eggs in 1738, but there is speculation they were inspired by the Mughlai dish, Nargisi kofta, from India. The earliest printed recipe appears in 1809 where the dish is served hot and in a gravy. 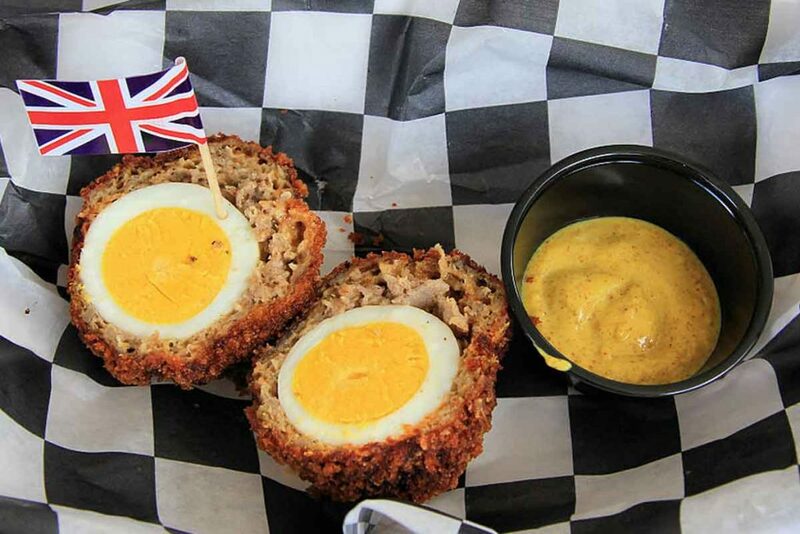 These days Scotch eggs are a firm favourite found in British picnics. 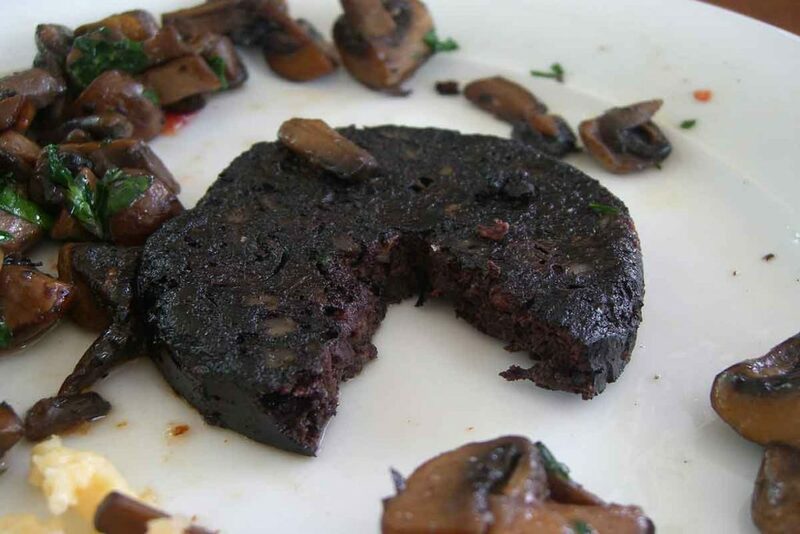 Black pudding is a blood sausage served as part of a traditional English breakfast. Due to its ingredients, including congealed pigs blood, oatmeal and lard, the pudding is high in protein which makes the eater feel full for longer. The origins of black pudding are fiercely contested. It is widely eaten in Scotland and the north of England. Butchers in Bury claim it was made and sold locally as early as 1810, although the Western Isle of Scotland were granted Protected Geographical Indicator of Origin status! 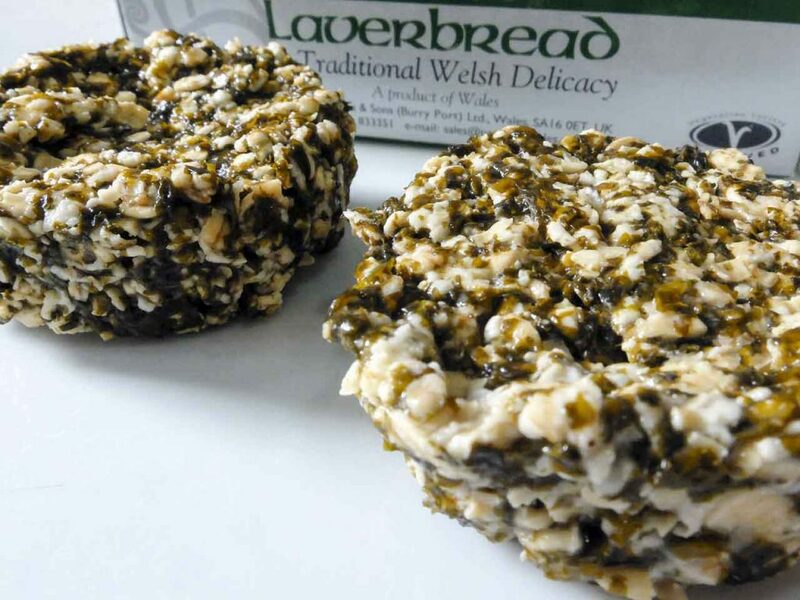 It is believed that this Welsh delicacy was introduced by the Vikings as a survival food. The first written description of it appears in William Camden’s ‘Britannia – 1607’, where it describes the springtime gathering of “Lhawvan” – a kind of seaweed from the beaches in Pembrokeshire. Indeed it is true that this famous English dessert was first served at Eton College in the 1930s. 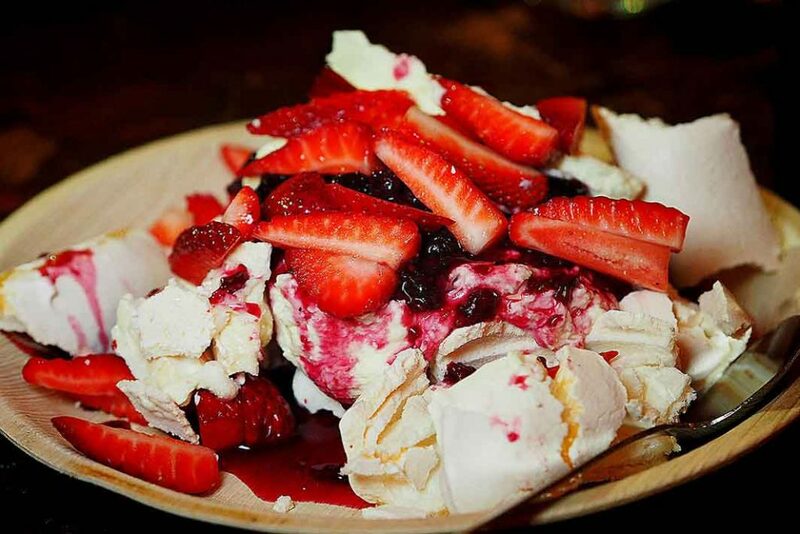 it contains strawberries, broken meringue and whipped cream. 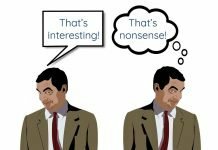 The dessert used to be served up as a treat at the annual cricket match between the pupils of Eton and arch rivals Harrow. 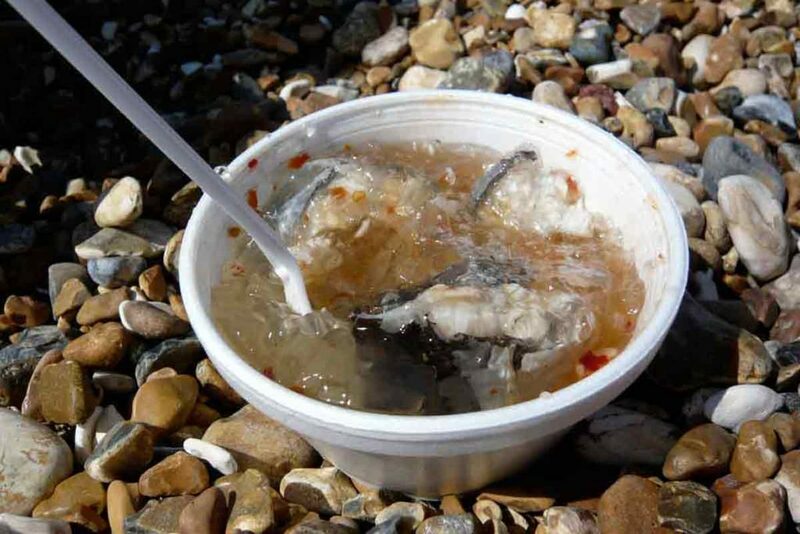 This English dish originated in the East End of London and is made from eels that are boiled in a spice stock and left to set into a jelly. The delicacy, which is eaten cold, became popular amongst poor Londoners because eels were readily available in the river Thames. The fish is also very nutritious. 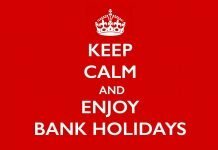 The earliest known eel, pie and mash shop was opened in London in the 18th century. However, the oldest surviving shop is in Walthamstow, called M.Manze. It has been running since 1902.